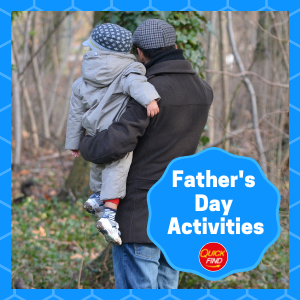 Our May Half Term Activies West Midlands blog is full of activities to keep boredom at bay acrossng across the West Midlands this half term! 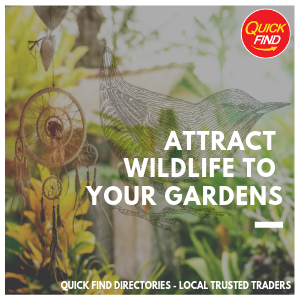 Looking for inspiration on things to do? You'll be sure to find something for everyone to enjoy with out list of walks across West Midlands including Birmingham, Worcestershire and Warwickshire! 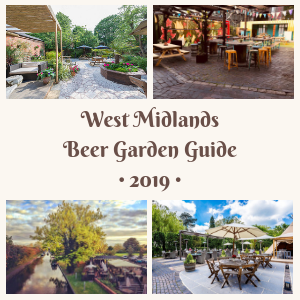 West Midlands Beer Garden Guide 2019 - from family-friendly and sophisticated to quirky and historic beer gardens, this guide has something for everyone. 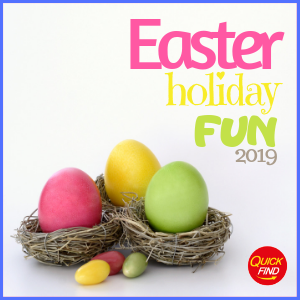 Looking for Easter Activities across the West Midlands? 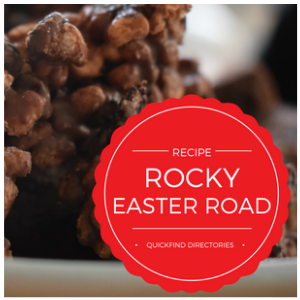 We've scoured the internet to find the very best local events happening this Easter holidays. No one likes a washed up room and we’re always on the lookout for the best trends to improve both design and performance. 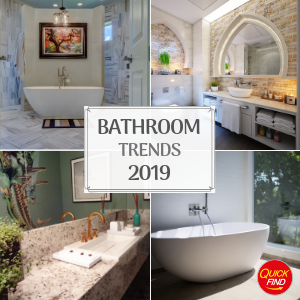 Spruce up your bathroom with these bathroom trends and ideas. We also have local trusted traders ready for the job! 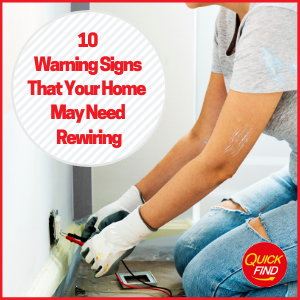 Does your home show any of these 10 warning signs that your home may need rewiring? Call our local trusted electricians today for proffesional advice. What's on this month in West Midlands April 2019. Your local guide this April 2019 brings you activities and events in and around Birmingham! 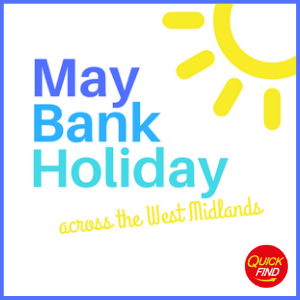 Activities and things to do this Spring bank holiday and Early May bank holiday in West Midlands! 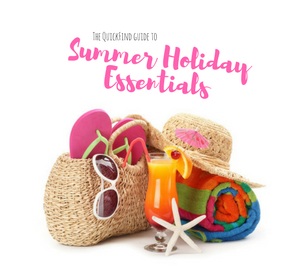 Plenty of ideas for all ages! 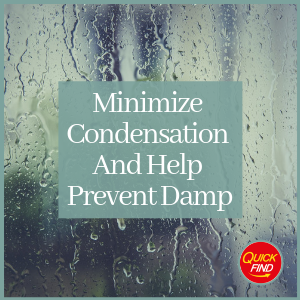 Minimize condensation and help prevent damp in your home with our helpful tips and find out why condensation is particularly bad in the winter months. Sometimes it's hard to think of things to do when the weather is miserable. 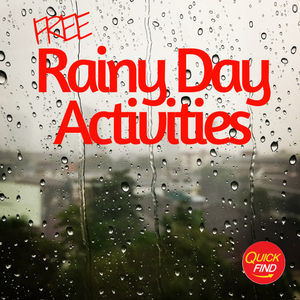 Our Free Days Out for Rainy Days in and around Birmingham blog will hopefully help you find something for the whole family to enjoy, and you can relax knowing that everyone's having a great time without having to break the bank! 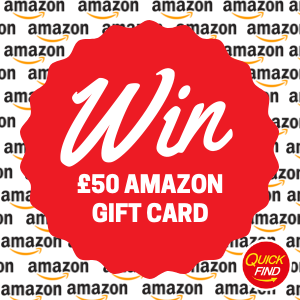 Find out how you can enter our competition to win a £50 gift card to spend on Amazon. Entries will close at 3pm 14th February 2018. 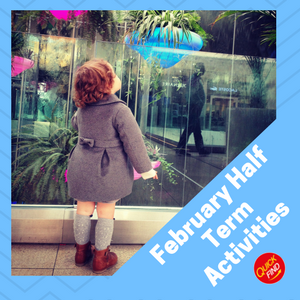 If you’re looking for some new ideas on how to occupy the kids during the school break then hopefully our list of February Half Term Activities and Events across the West Midlands will help you out! 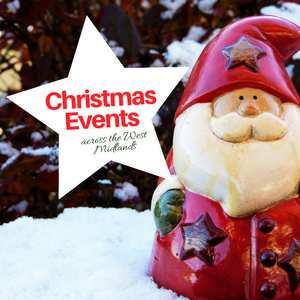 We have put together a list of places to visit that have extra activities going on during the holidays. 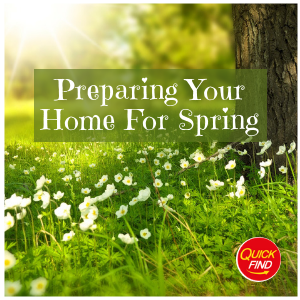 Our Winter Home Maintenance to do list is all you need to start preparing your home for Spring! Tips on exterior and interior maintenace. 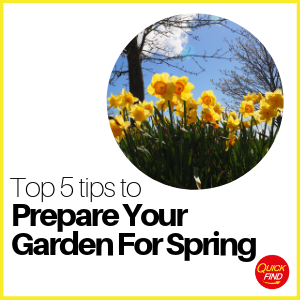 In order to offer some valuable support during this task, we have devised our top 10 spring cleaning tips to get you started. Preparing your home for the cold weather has never been easier with our Autumn Home Maintenance to do list! Tips on exterior and interior maintenace. 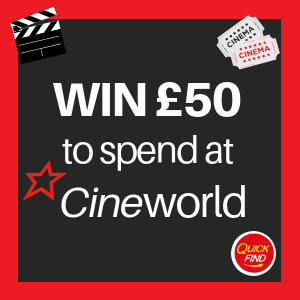 Find out how you can enter our competition to win £50 to spend at Cineworld cinemas. Entries will close at 3pm Decemer 3rd 2018. Wrap up warm and enjoy the festivities! 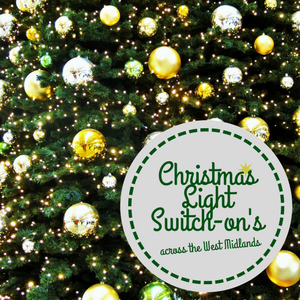 Find Christmas light switch ons near you across the West Midlands, Warwickshire, Worcestershire and Staffordshire. 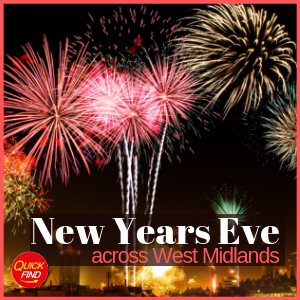 Find your nearest bonfire and firework events across West Midlands. From local bonfires to firework exstravaganzas! Our step-by-step guide on how to plan a kitchen renovation offers advice and info on the kitchen work triangle, kitchen work zones, kitchen lighting & more. 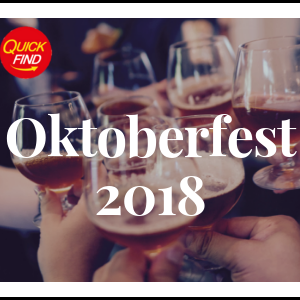 Here at QuickFind, our team have constructed the ultimate 'what's on' list to celebrate the three day weekend. Schools out! Need to entertain the kids? Here is our definitive guide of things to do and summer holidays activities across the West Midlands. Looking to visit the National Trust and wondering what's on this summer? 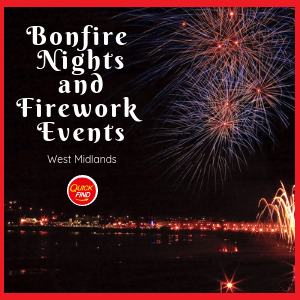 Here is a handy list of Summer Events in West Midlands. 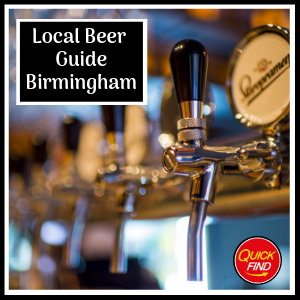 Beer lovers, it's finally here... OUR LOCAL BEER GUIDE BIRMINGHAM, celebrating one of the oldest and most widely consumed alcoholic drinks in the world. Fathers Day is Sunday 17th June 2018 and instead of buying him the same old pair of socks why not knock his socks off with an experience he will treasure. There is plenty of things to do and see in the West Midlands all weekend (Saturday 16th - Sunday 17th June 2018). 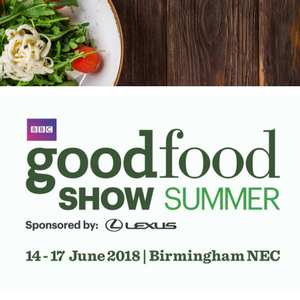 To celebrate Summer 2018, we're holding a competition for two lucky winners to attend the Good Food Show at the NEC, Birmingham on Saturday 16th June 2018. As part of this awesome prize you will also win tickets to attend an audience with the Queen of Puddings herself, Mary Berry. How can you be sure your new blind is legal and fit for purpose? We have got together with long term Quick Find advertiser, Taydec, to bring you the ultimate guide to blind safety. 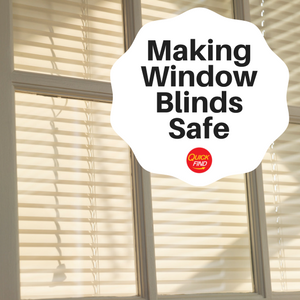 In this article we will explore how to keep your family safe and what to look for in your new window blinds. Want to know how to make pancakes? 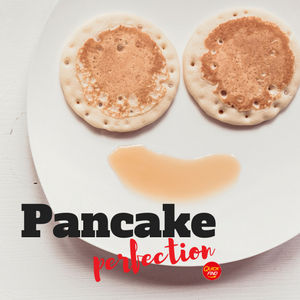 Check out our page for specialist pancake recipes such as vegan, paleo, protein, gluten free, dairy free and egg free. We have investigated the very best toppings, including some weird and wonderful suggestions to make your Shrove Tuesday more interesting! 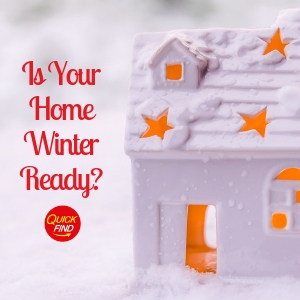 As a small team of local homeowners and busy parents ourselves, at Quick Find we place much importance in our vetting and checking procedures. 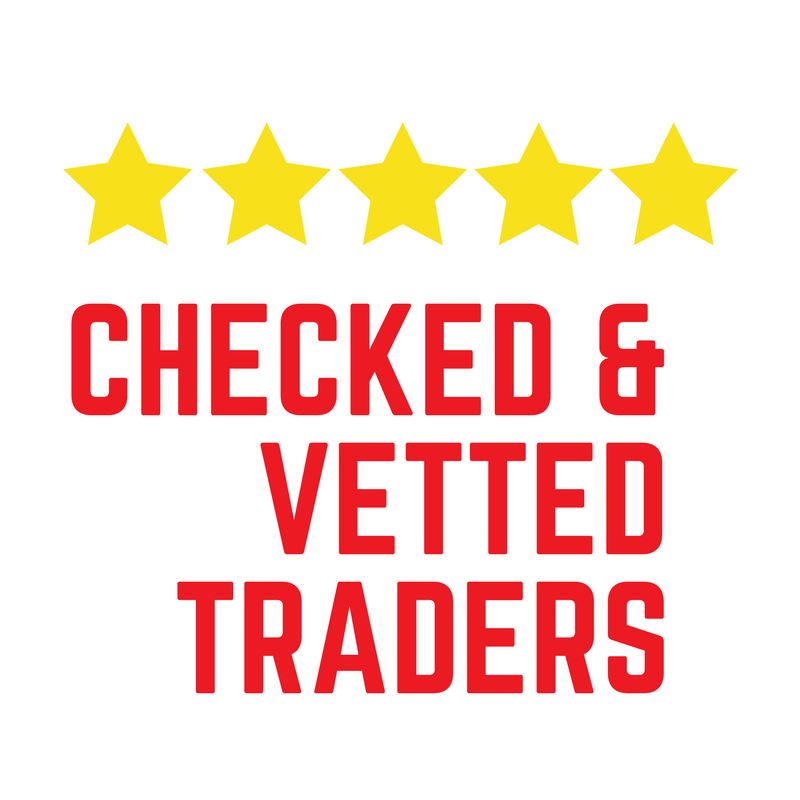 Looking for local trusted traders across Birmingham? 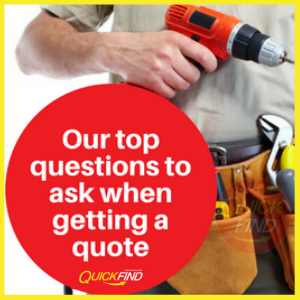 Here are our top 10 questions to ask when you obtain a quotation from local businesses. 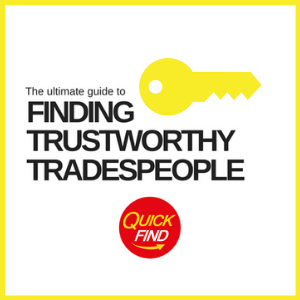 The ultimate guide to finding trustworthy tradespeople across Birmingham and Warwickshire, bought you by local experts Quickfind Directories. 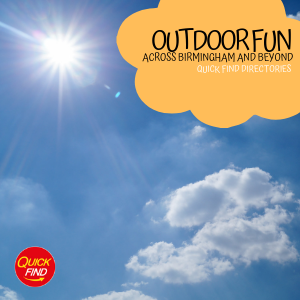 Looking for an outdoor fun across Birmingham and beyond? Here are our favourite local outdoor activities. Perfect for the whole family to enjoy! 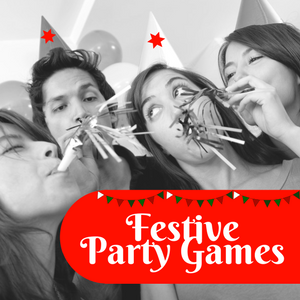 Fun family games with a festive twist! 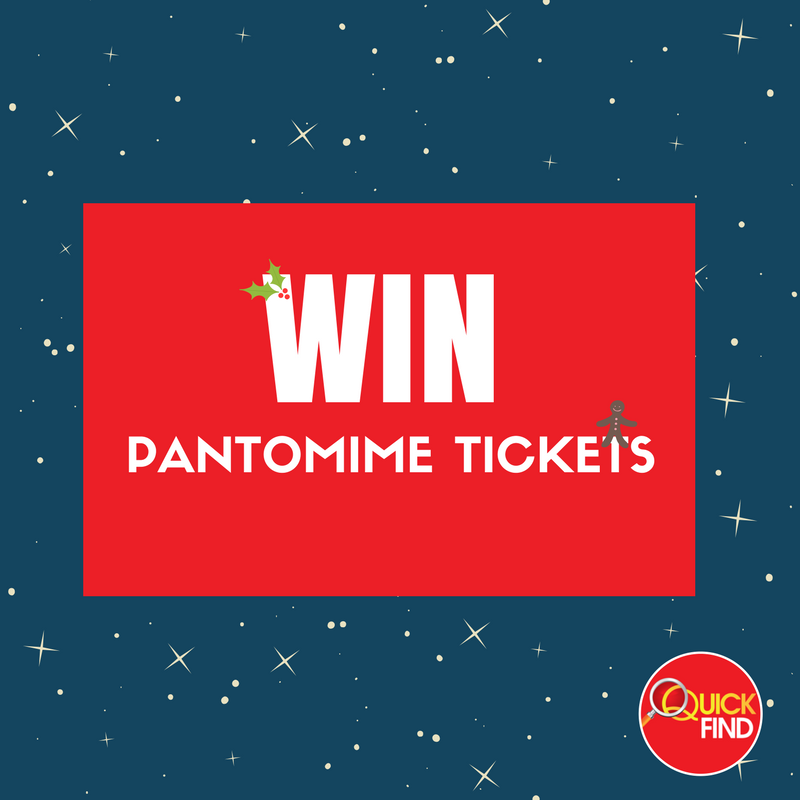 Enter our prize draw to win tickets to Cinderella at the Birmingham Hippodrome this December, find out more, read terms and conditions and enter here! 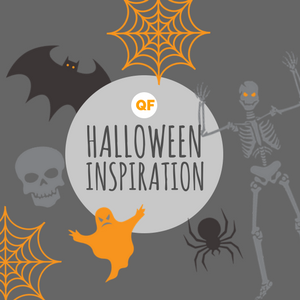 Looking for Halloween Inspiration this half-term? We have compiled the best videos from across the internet to bring you plenty of Halloween activities. 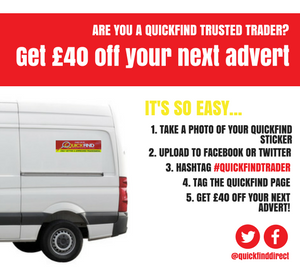 Become a #QuickFindTrader in our latest campaign and you could receive £40 off your next advert in one of our publications. 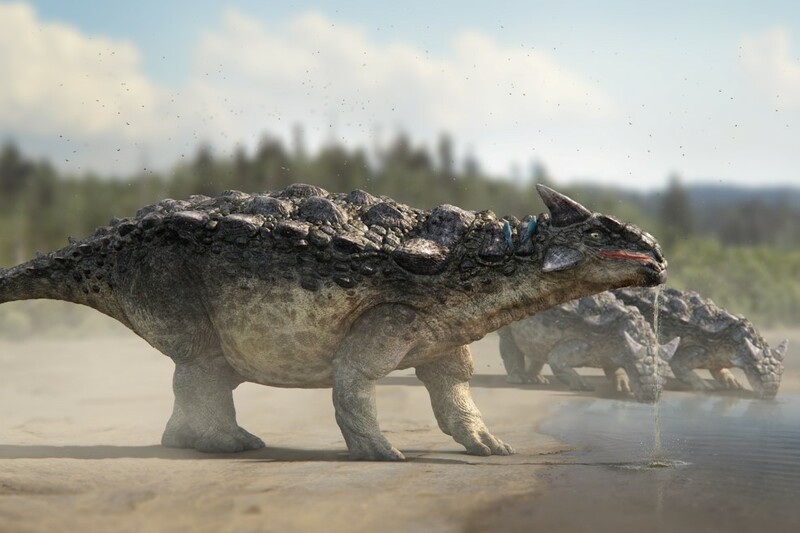 Quickfind Directories are running a competition to win 4 tickets to Dinosaurs in the Wild at the NEC, Birmingham this summer! 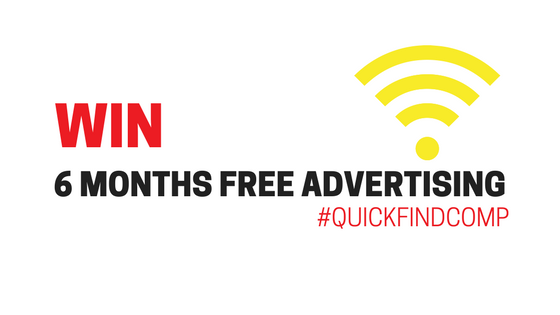 Win 6 months free advertising! With Summer practically upon us, thoughts turn to long lazy sunny days spent in the garden. Why not treat yourselves, your family and friends to a glorious summer garden party?